Home News Meet Kwasi Bonsu; Organizer of Shatta wale’s Reign Concert in Amsterdam. Meet Kwasi Bonsu; Organizer of Shatta wale’s Reign Concert in Amsterdam. Kwasi Bonsu is no more a new name in Ghana’s music industry, especially for patrons in Europe. He is one of the strong names contributing industriously towards the popularity of Ghana and African music at large. One among his major projects this year was Dancehall musician, Shatta wale’s just ended “Reign concert” at The Box in Amsterdam where thousands of shatta movement followers and music lovers were in attendance. According to Kwasi, Europe is properly accepting Afrobeat and it is his prime agenda to make sure Ghana music gets fair share. He added that Shatta wale was well received not only by Ghanaians but other nationals implying the brand Shatta wale has the global appeal. The young business mogul’s company, Foks entertainment and his dedicated team has a long history of successfully staging some of the best African concerts in Europe including Sarkodie’s Europe tour late last year. 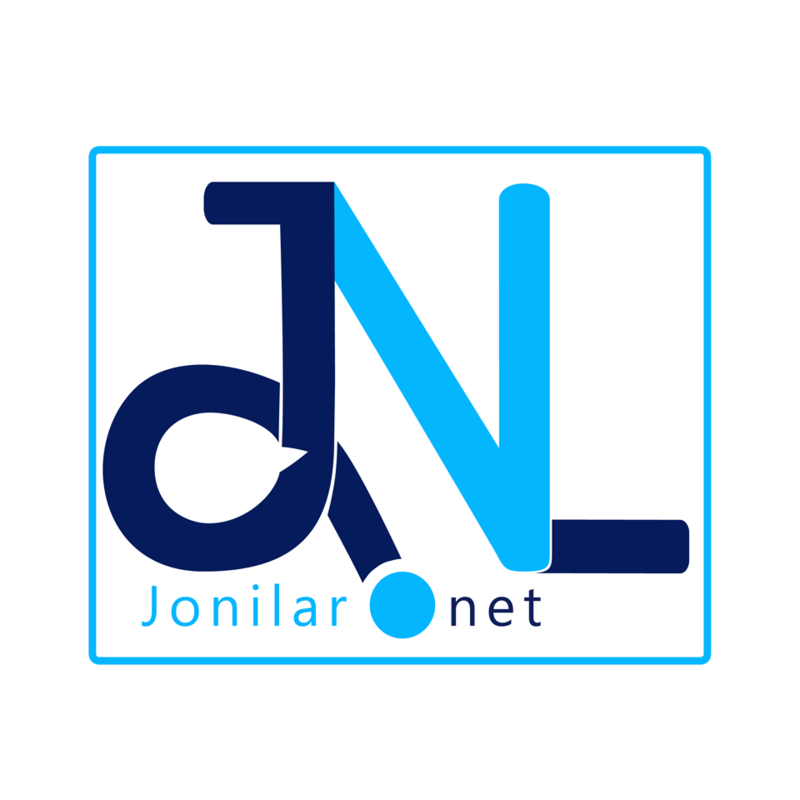 Wrapping up conversation with Jonilar.net, he challenged Ghanaian musicians to go beyond borders of Ghana to entertain the fans. He also assured that he is ever ready for any musician from Ghana or any part of Africa who is ready to stage a tour or event in Europe.